* Thanks to @lyndseyf412 on Instagram for giving this awesome sauce a name! 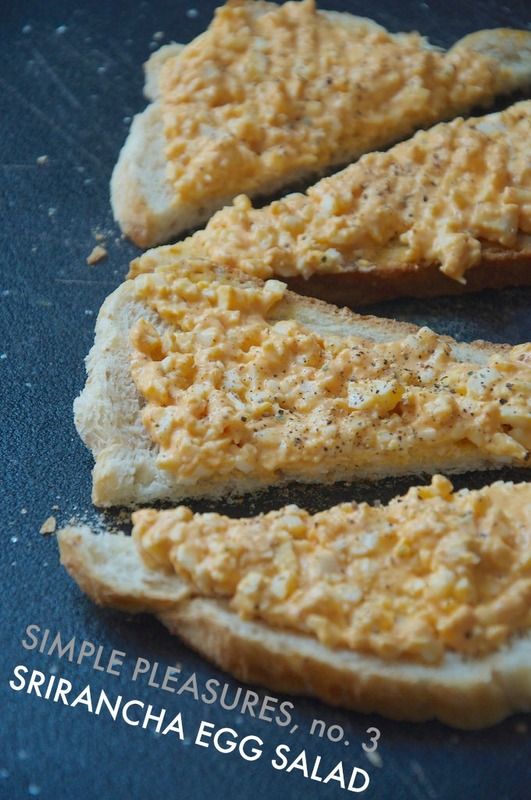 // Just mash together the eggs, dressing, and sauce until they form familiar egg salad consistency. 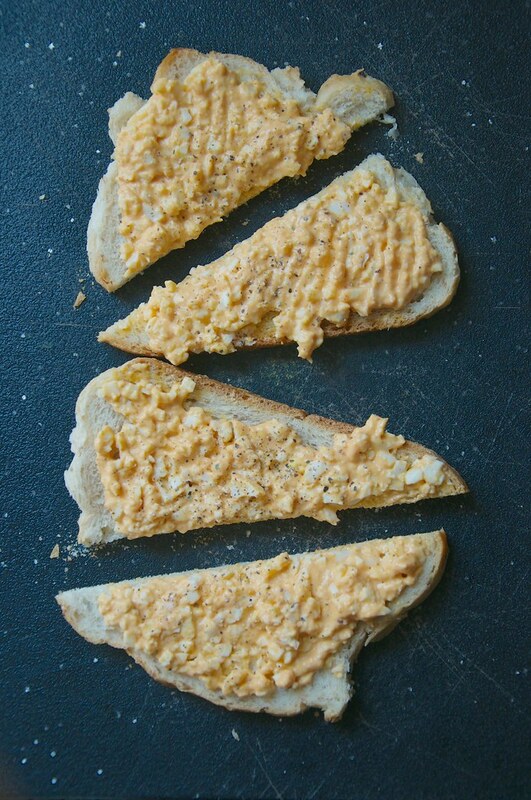 Spread atop your toast. Sprinkle your black pepper. Enjoy! Here are 5 more ways to eat protein perfect hardboiled eggs.